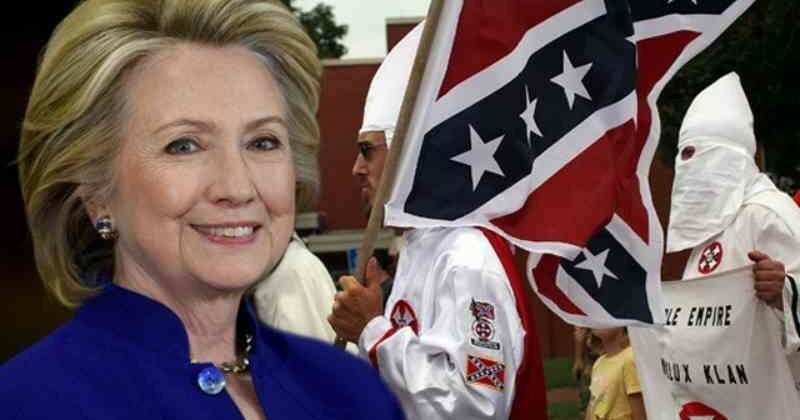 Hillary has been claiming that Trump is tied to the KKK and Trump has pushed back. According to Trump, Hillary’s mentor was a KKK member. Trump decides to fight fire with fire. What do you think about this? Let us know on Facebook.